Our proven and progressional instructional methodology offers a step-by-step approach for your skill development. The best way to get introduced into the world of SUP’ing is through personalized private surf instruction. 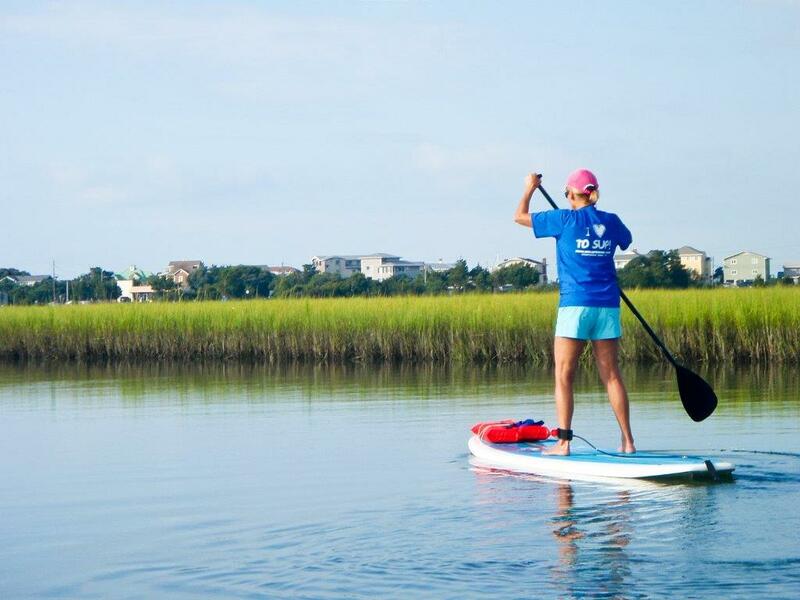 Our private SUP lessons allow you to receive one-on-one instruction on the beach and in the water, ensuring your safety and an optimal learning curve. SUP gives one of the best low impact workouts you can receive. While maintaining balance on the water, thereby activating all of the little twitch fibers from your toes on up, your core muscles are constantly in motion. It’s the best cross fitness workout outside of the gym, and the best part is that you don’t have to go to a gym.